Driven Properties is an award winning Dubai real estate company providing exceptional property brokerage services in the UAE and abroad. Whether it’s commercial or residential properties, our diverse team of experienced real estate agents ensure that you get your desired unit. Our passion to deliver client satisfaction and customer care is what makes Driven different from all the others. 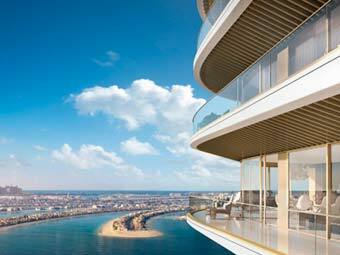 Browse through Dubai property projects from top developers like Emaar, DP, Meraas, Damac, Azizi, and many more. Get complete info about price plans, unit sizes, location maps, nearby places, brochures, floor plans, area details, distance from metro, and amenities. Driven helps you find ready properties in the areas of your choice. The most trusted name to invest in Dubai off plan projects. Driven offers latest details about project completion, price plans, unit sizes, and developer offers. Find off plan properties in Dubai Hills, Dubai Creek, Downtown, and other popular areas. 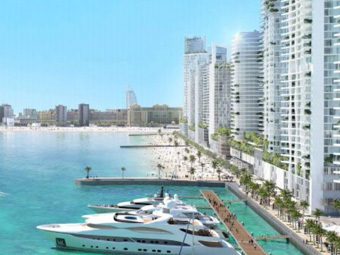 Off Plan is the most popular choice among investors when it comes to buying real estate in Dubai. Select an apartment, villa or office according to your budget and requirements in the Dubai areas of your choice. Our wide database of property listings makes it a hassle-free process for you. Whether it’s Arabian Ranches, Downtown, JLT, or Jumeirah, we can help you find your dream home in Dubai.